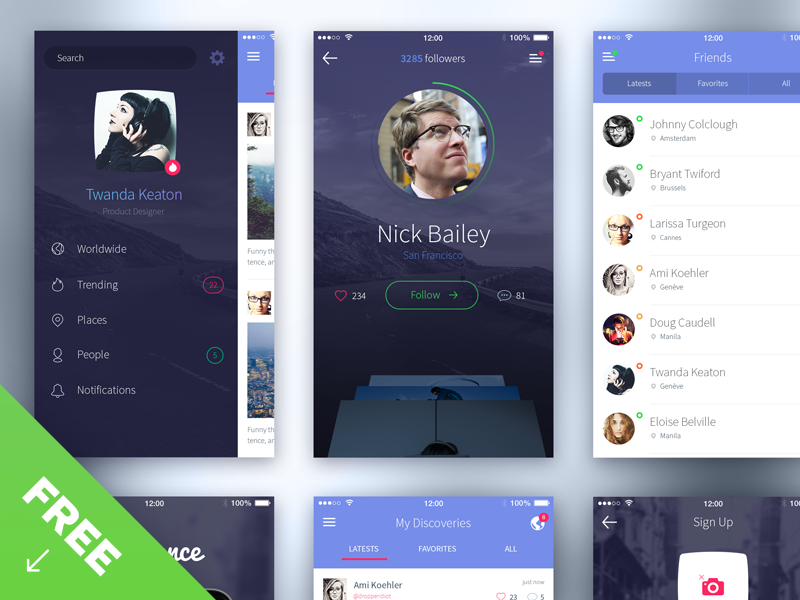 Download iPhone 6 UI PSD for free. The download contains only the .PSD file but .Sketch files will be designed and hopefully available for free soon in the future. This Freebie has been designed and released by Adrian Chiran.